CNW, TORONTO, CANADA (September 20, 2016) As our sesquicentennial year of celebrations approaches, a new nation-wide industry report has revealed a whole new layer to Canada. No longer are we the quiet neighbours to the north saying ‘sorry’, the study found that Canadians are actually more comfortable with having and expressing an opinion than Americans. Nearly three-quarters (74%) of Canadians feel it’s important to express yourself, even if your opinions are unpopular compared to (69%) of Americans*. 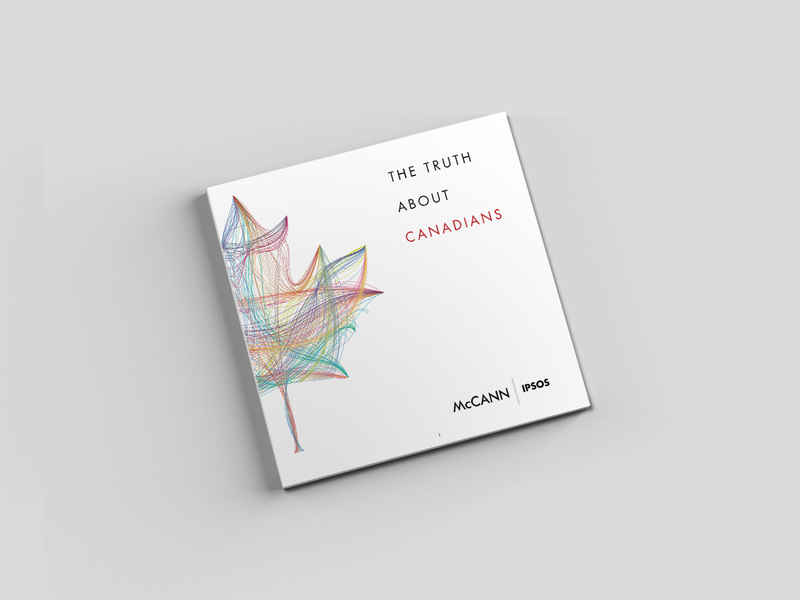 Conducted by McCann Canada and Ipsos Public Affairs, McCann’s Truth About Canadians study has uncovered some surprising facts about Canadians. The report was released earlier today at an exclusive launch event in Toronto where top marketers gathered to discuss the findings. 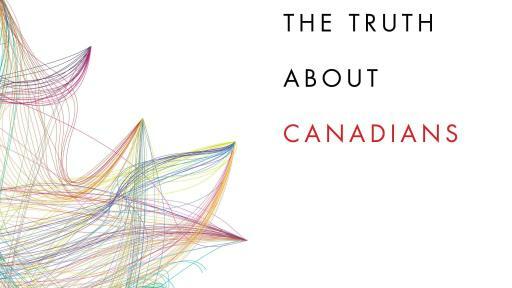 The quantitative and qualitative deep dive reveals a deeper understanding of Canadians. What makes them tick? What makes them unique? Most importantly what motivates Canadians? Canadians look for experiences above all. In a consumption-driven world where accumulating stuff has become almost too easy, experiences are the new currency. People look to experiences to find enjoyment, self-fulfillment and reward. A staggering (93%) of Canadians prefer a life filled with great experiences over beautiful possessions. Canada is the highest ranked nation globally (tied with Chile and Columbia) for preferring great experiences over beautiful possessions, higher even than that of the US (84%)*. The study uncovered an entirely new level of diversity where Canadians see themselves as individuals within the patchwork of a mosaic and strive for success but not at the expense of others. Canadians (72%) would rather be considered a true individual than fit in with the crowd vs just (64%)* of Americans. Canada is now the home of the fair, ranked third highest globally (exceeded only by Brazil & Indonesia) *, with 85% of Canadians believing it’s better to play within the system to succeed. The study has revealed that on key metrics, no significant difference could be found across ethnicity, age, geography or language. The study was coupled with extensive qualitative research and in-person interviews with marketing industry leaders and stakeholders for an even deeper examination and analysis about Canadian opinions, values and expectations of today’s brands. 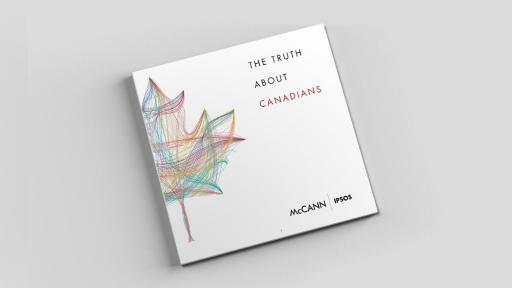 McCann Canada plans to use this study over the coming months to provide customized marketing workshops and business applications for select clients and interested marketers in Canada. Only 18% of Canadians feel strongly connected to their physical communities. Almost 7 in 10 Canadians want to help make the world and their communities a better place, but only 1 in 5 actually take action. More than three quarters (77%) of Canadians say that making a positive contribution to society is a factor that guides their everyday lives. 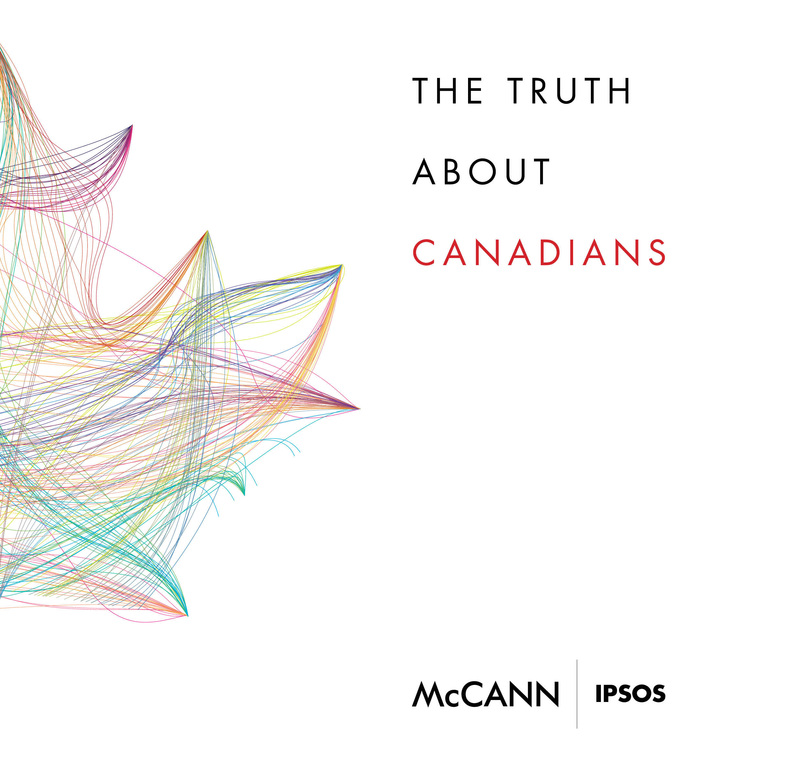 In anticipation of Canada’s 150th birthday, McCann Canada and Ipsos Public Affairs set out to uncover truths about Canadians and their relationships with brands. In order to dig deeper than anyone has done previously, an extensive set of research was conducted in three phases between March and August 2016. McCann Worldgroup, part of the Interpublic Group (NYSE: IPG), is a leading global marketing services company with 24,000 employees in more than 100 countries, comprising McCann (advertising), MRM//McCann (digital marketing/relationship management), Momentum Worldwide (total brand experience), McCann Health (professional/dtc communications), CRAFT (global adaptation and production), UM (media management), Weber Shandwick (public relations), FutureBrand (consulting/design), ChaseDesign (shopper marketing) and PMK-BNC (entertainment/brand/popular culture).